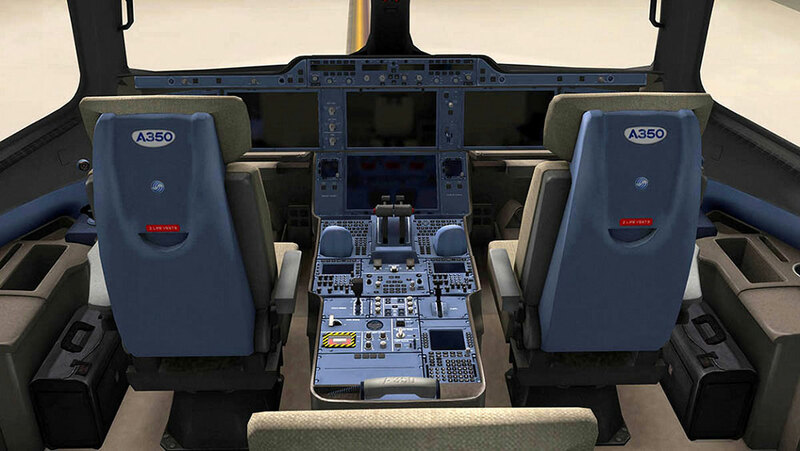 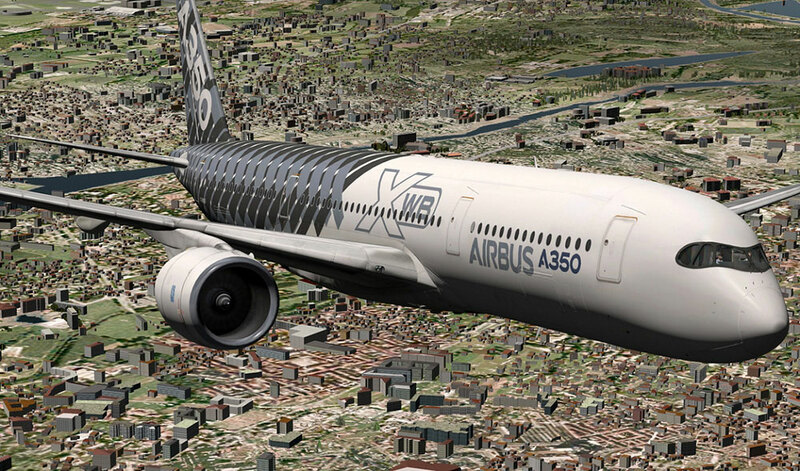 Product information "Airbus A350 XWB Advanced"
The A350XWB is a new generation of long-range twin-engine airliner. 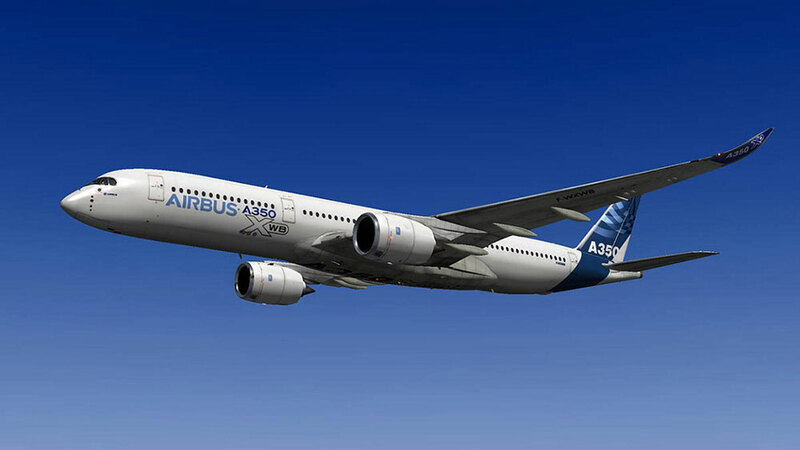 The A350 incorporates all the latest technology available with composite materials, high tech systems and a revolutionary design. 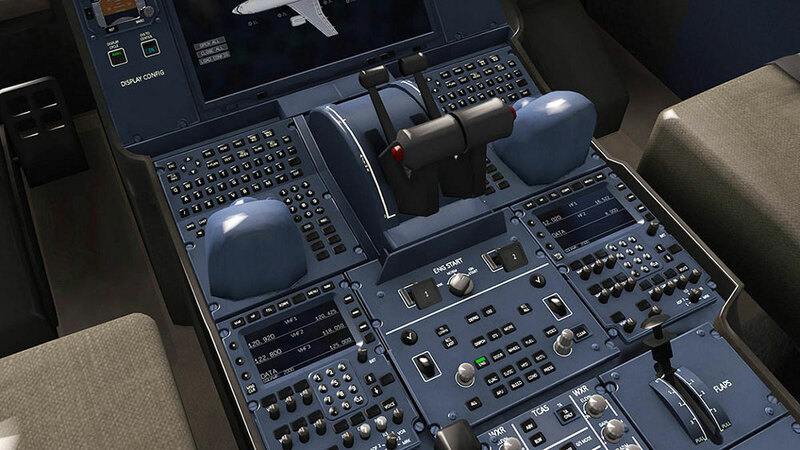 This model by Flight Factor is just as revolutionary for the flight sim market and XPlane with an unprecedented level of details and simulated systems. 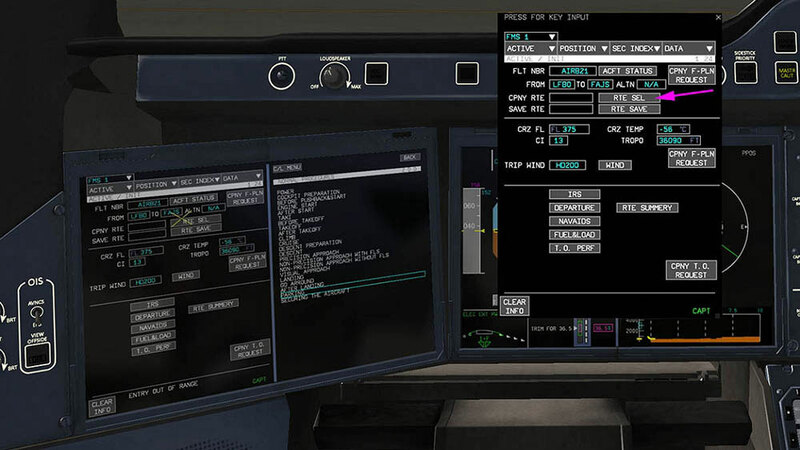 Thanks to its intuitive interface it can also be used by advanced and new users alike. 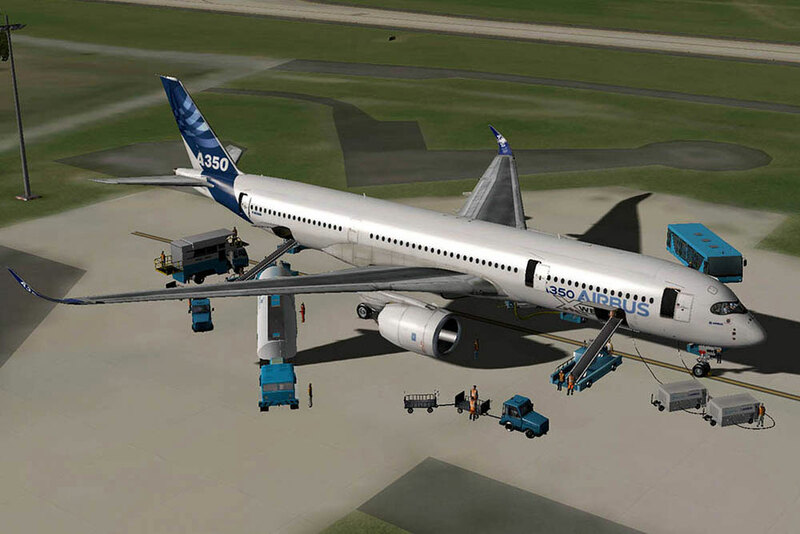 Ground equipment support including stairs, loaders, passenger buses, GPUs etc. 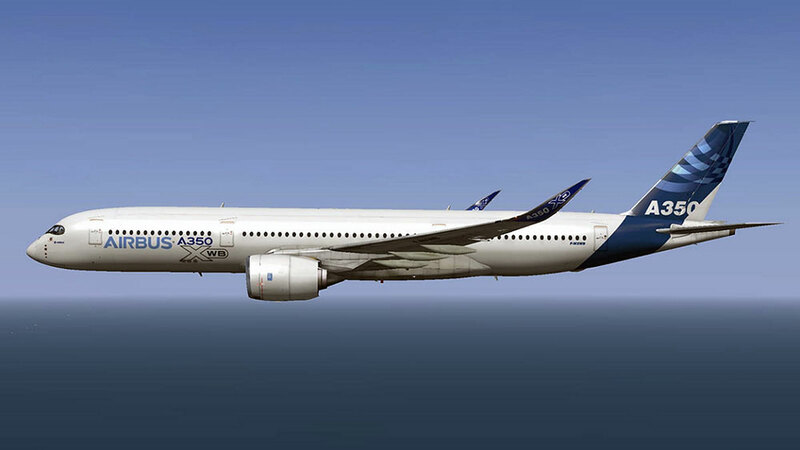 Related links to "Airbus A350 XWB Advanced"